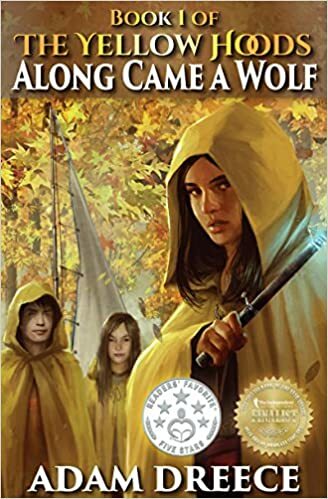 It’s time for another indie book review!. 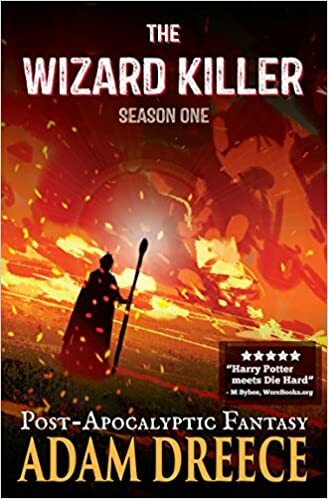 Read on and find out what Jay thought of The Wizard Killer, the latest book from Adam Dreece. The Wizard Killer grabs you right away, and drags you from one scene to the next with wonderful ferocity. Adam Dreece had stepped smoothly from one style to another with this book, while continuing to build the layers of his ravaged steampunk world. 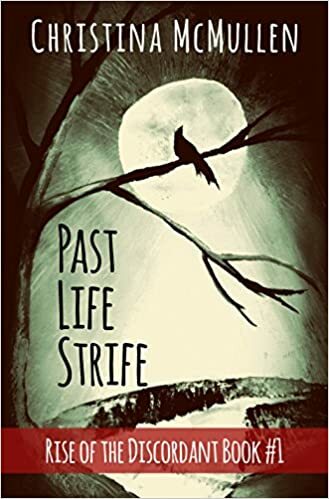 This first-person moment-to-moment tale puts the reader right in the driver’s seat immediately; there is no time to pause, or go back, or set it down. The story is busy rushing forward, and one can’t help but rush forward right along with it. 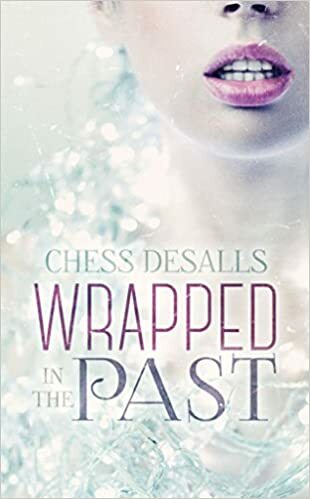 It’s time for another indie book review!. 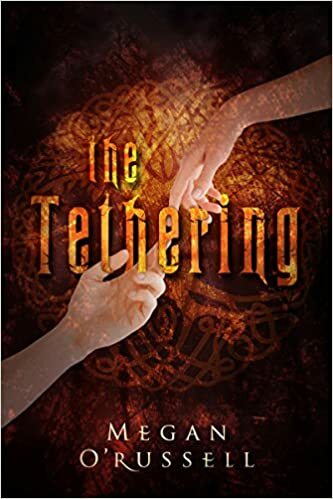 Read on and find out what Jay thought of The Tethering by Megan O’Russell. Megan O’Russell’s The Tethering is an introduction to a tale that promises to be more compelling and interesting as it unfolds, while standing on its own as an exciting and magical tale in modern day. Today we bring you the first of many indie book reviews to come in 2016. Yes, we’re just as committed to reading indie books as we are to publishing them. 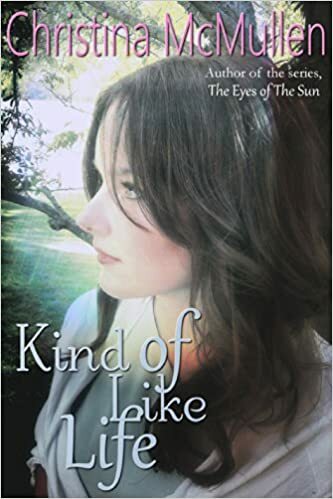 Read on and find out what Jay thought of Kind of Like Life by Christina McMullen.